Nisha is a Yoga Alliance registered yoga teacher and meditation instructor with experience teaching groups and one-on-one clients. A passionate yogi and a passionate yoga instructor, she currently resides in Panjim, Goa and conducts Yoga workshops in both Goa and Mumbai. She also takes personal training sessions for a select few intermediate and advanced yoga practitioners and also conducts corporate yoga workshops. 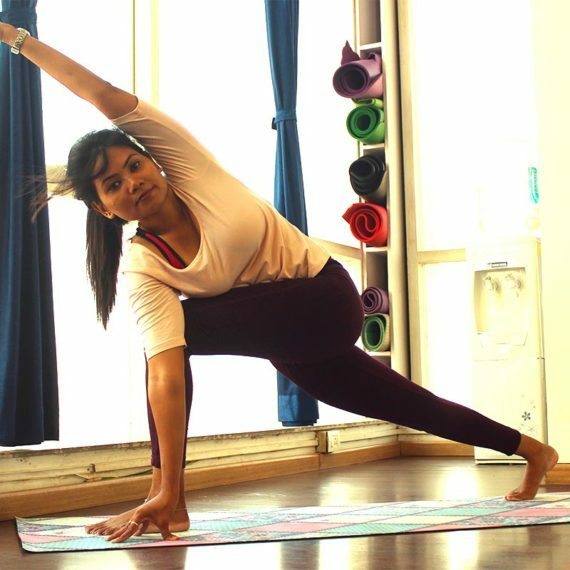 With excellent written and verbal communication skills and a positive and friendly attitude, Nisha is poised to climb the top echelons of the Yoga Business in India. Nisha has completed her RYT-200 Yoga teacher training in Rishikesh. 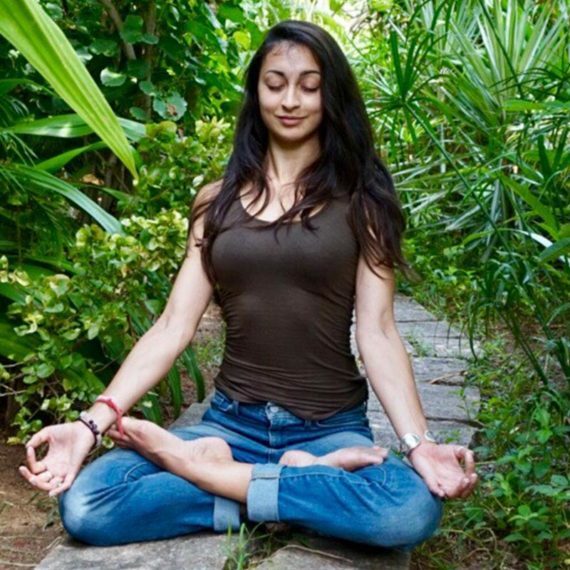 She has also received separate training in meditation techniques, including Vipassana, Metta, Chakra meditation, Trataka, and guided meditations and moreover has ample experience leading meditation classes. 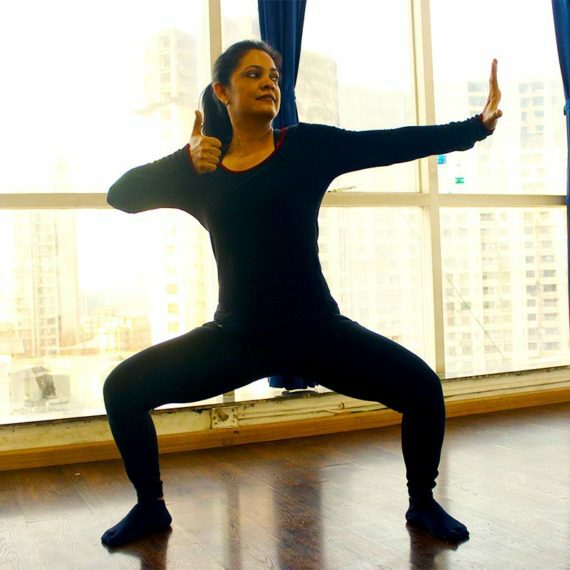 What style of yoga does Nisha teach? Nisha's yoga practice is focused on alignment while incorporating pranayama. She teaches Ashtanga, Vinyasa and Hatha styles. As a Yoga Trainer, Nisha has a holistic approach towards the Yogic lifestyle and is also open to incorporating other practices in her teaching sessions if desired, such as Reiki of which she is devout practitioner. Is Nisha available for personal training? Yes. Nisha is available for personal training in Mumbai and Goa.